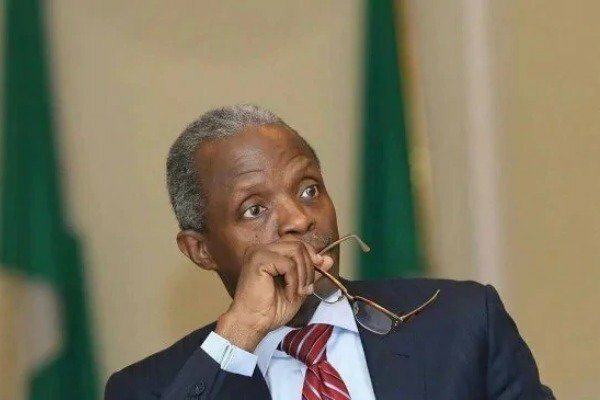 VICE President, Yemi Osinbajo, has once again accused the immediate past government of President Goodluck Jonathan of throwing Nigeria into untold hardship, recession and debt. According to him, the corruption that took place under the previous government was the reason Nigeria’s economy was currently in crisis. Osinbajo made this statement on Monday in Lagos in a lecture entitled, “Restructuring and the Nigerian federation,” which he delivered as part activities marking the 40th anniversary of Association of Friends.